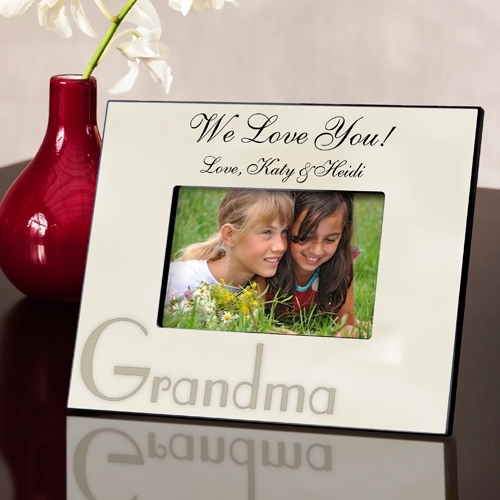 * Commemorate a significant event or honor a particularly extraordinary individual in your life with our Special Moments/Special People personalized photo frames. * A bold caption signifies your relationship to the recipient or notes a distinctive occasion worthy of an elegant frame such as this one. 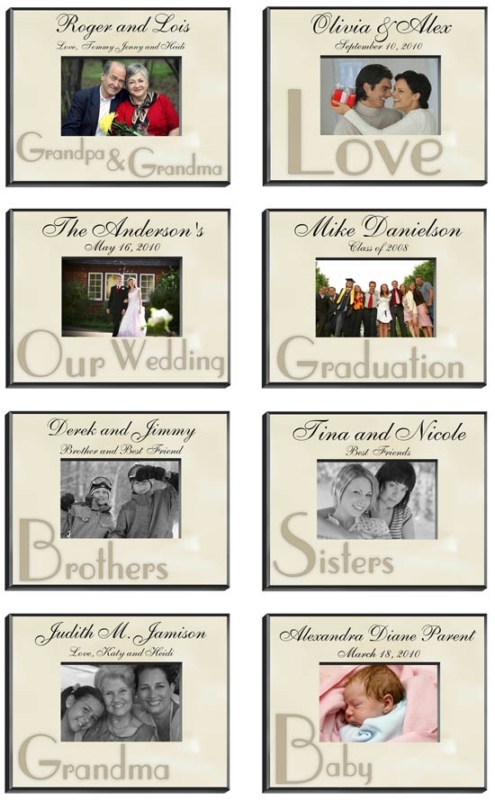 * Add a name, date, or unique message for a truly personal touch.